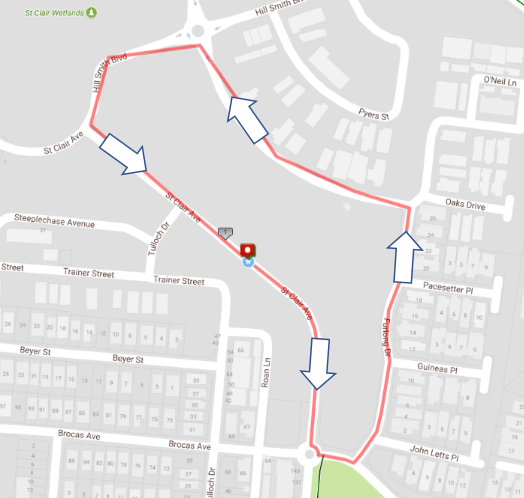 Returning for it's third year, the St Clair Criterium is a firm favourite of South Australian racers. It is rare that we get the opportunity to race on technical street circuits, and combined with the idyllic setting - makes this a race not to miss. When we first came to St Clair, the suburb was just starting to grow, and over the past three years, we have seen the vacant blocks fill out and the suburb bloom into one of the most in-demand locations in metropolitan Adelaide.